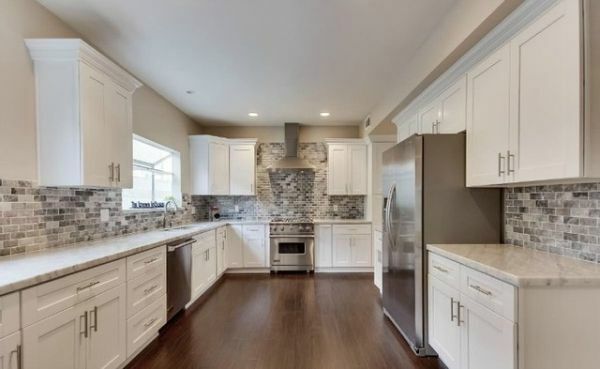 If you are about to renovate your kitchen for a more contemporary style that blends effortlessly with your home décor, replacing all your kitchen cabinets might be a stake too high to aim for, especially on a limited budget. Reface your kitchen cabinets and drawers at a fraction of the cost of replacing and still get amazing results. 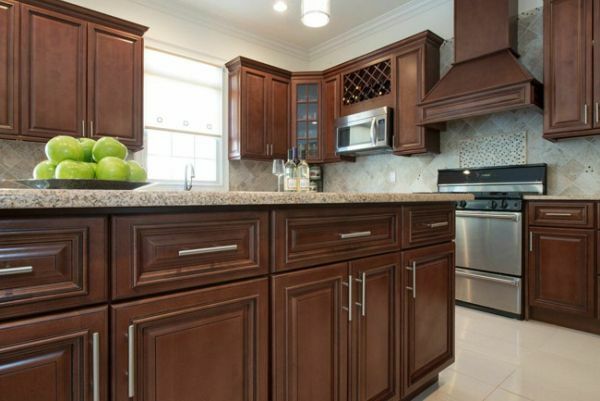 The question here is how do you make the decision between refacing and replacing? Where to replace instead of refacing? 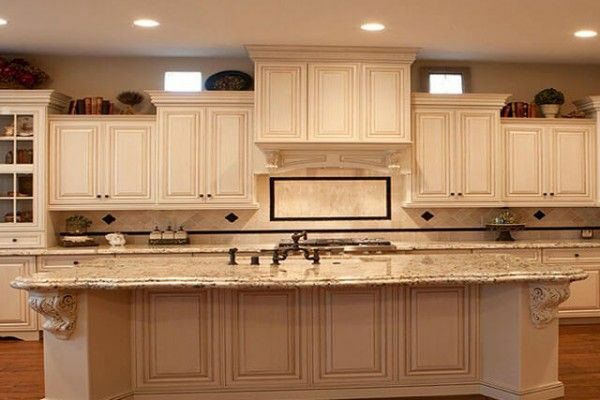 While most people like to opt for refacing because of its economic and time-conserving nature, refacing the cabinets may not always be the wisest decision. There are many cases where the cabinets have to be torn apart and rebuild from scratch. 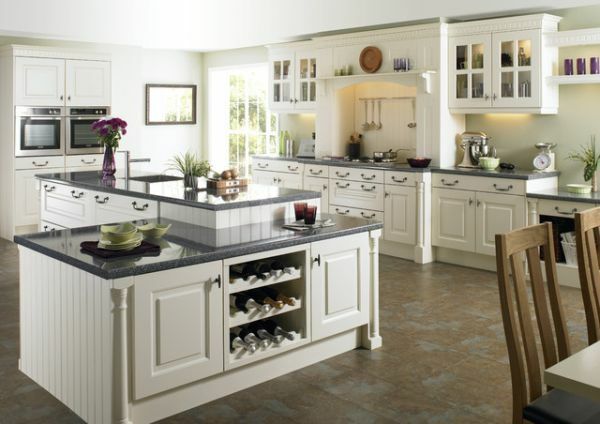 Unless you are completely happy with your current kitchen layout, refacing might not be the right choice for you. You can tear apart the compartments and begin customizing the floor plan to meet your specifications in thelayout. If you have had problems like hanging cabinets, crooked doors that do not shut properly, and other problems you might be a victim of structural defects such as walls shifting. To make sure that your new kitchen is not just good in looks, make sure you ask for professional replacement of your cabinets. A professional will first correct the structural defect and ensure that your new kitchen is free from your old problems. 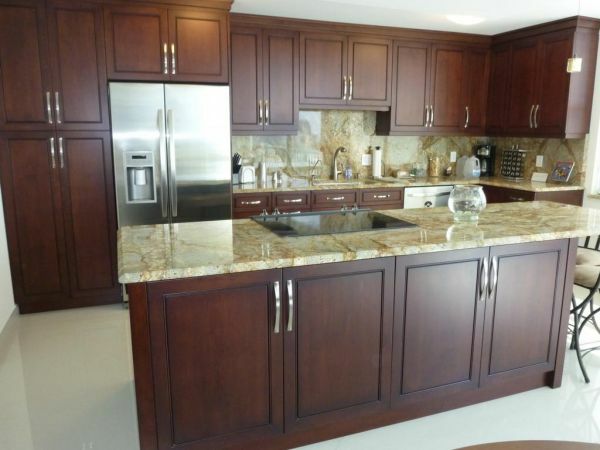 Older cabinets are mostly durable and top-quality and hence frequently refaced. The cabinets painted before 1978 can have lead in their paint, which is difficult and time-consuming to remove. The handlingof lead might also cost you more for refacing making it more logical to opt for replacing the cabinets altogether. Not all cabinets are meant to be saved and you need to pull the plug and simply stop trying to resuscitate your dead cabinets. If the metal is rusting, the wood is falling apart, or the strength is so compromised that it won’t be able to sustain new holes drilled into it, you must just replace the cabinets. If you do not know this already, water can ruin the integrity of the cabinet wood and significantly decrease its function, lifespan, and durability. If the wood on your cabinet appears bubbly or swollen, has dark pigmented areas, soft in consistency, or shows signs of mold growth, replace the complete cabinet for better results. Typically, a resurfacing project will last two to four days and will involve installation of new cabinet doors and drawer fronts. The work will also include covering exposed face frames of the cabinets with matching wood or plastic veneer to generate an appealing look. The work begins with removal of all the cabinet doors and drawer fronts followed by roughing off the old finish on the frames as well as side panels. Your chosen new finishing will be glued or nailed over the old frames and fronts. Once the upper sides of cabinets have been trimmed to give them a great finish, the hardware will be mounted back to place. 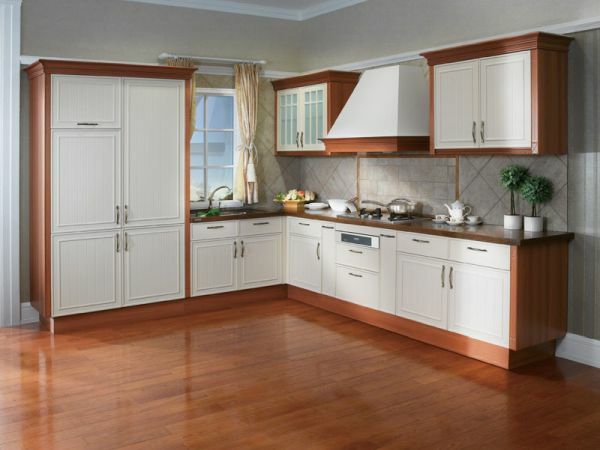 Finish options for refacing are generally of three types- plastic laminates, rigid thermofoils, and wood veneers. Deciding on the finish is a crucial decision that you must base on your budget. Another important decision that you have to make is the hardware like pulls and knobs, choosing wisely can give your kitchen a chic touch. While you are refacing the exterior, you can consider redoing the interior of the cabinets by painting, veneering, or adding accessories. 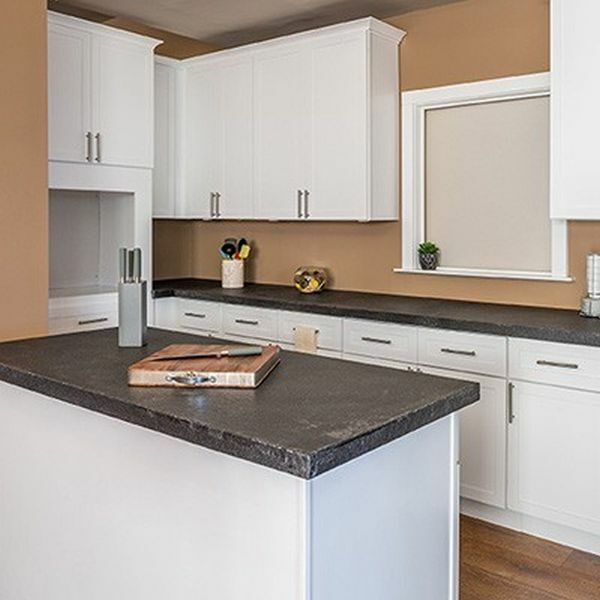 Refacing and replacing are the two paths that a person has to choose from when they embark on the journey of renovating their kitchen. All the creativity and imagination that you put into planning your new kitchen can go to waste if you do not choose wisely between the two.